Michael Casey, OCSO, has been a monk of Tarrawarra Abbey (Australia) since 1960. In the intervening years he has conducted many retreats and workshops on every continent (except Antarctica) and has written many articles on topics relating to monastic history and spirituality. He is also the author of many books, including The Road to Eternal Life: Reflections on the Prologue of Benedict's Rule and Seventy-Four Tools for Good Living: Reflections on the Fourth Chapter of Benedicts Rule, both from Liturgical Press. 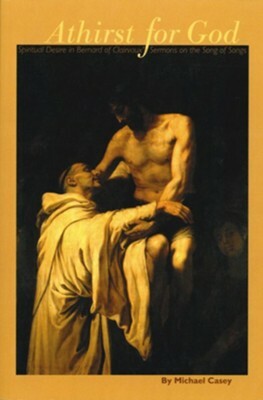 I'm the author/artist and I want to review Athirst for God: Spiritual Desire in Bernard of Clairvaux's Sermons on the Song of Songs Cs77.